Riverside is a city located in the great state of Texas that is situated south of the city of Trinity. 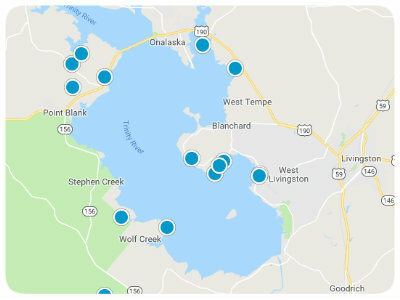 This Lake Livingston area community spans just over two square miles across the 77367 zip-code and is populated by under 1,000 people. Homeowners with school-aged children can enroll them in institutions in the Huntsville Independent School District. 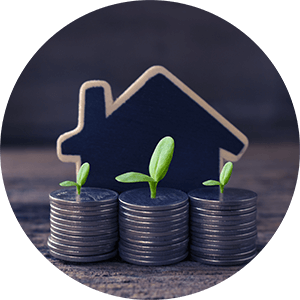 Riverside is a community with local conveniences like Daisy’s Diner and Bakery, gas stations, banks, RV Parks, medical facilities, and churches. Bethy Creek Resort is an awesome location to try your hand at fishing, and the Trinity River-Lake Livingston also provides an excellent source of fish as well as boating access. 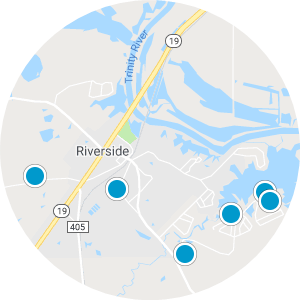 Homes for sale in Riverside, Texas are available in a plethora of styles and sizes giving buyers options when looking in the area. Open-space floor plans with three bedrooms and over 2,000 square feet of living space can be discovered as well as waterfront homes in Riverside with boat docks and incredible, scenic views. 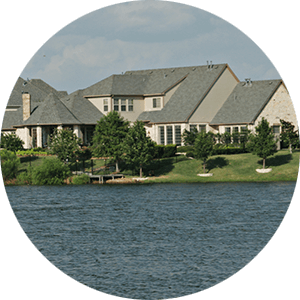 If you are interested in purchasing a house for sale in Riverside, Texas, please contact us today. Two lots, they are wooded. there are NO improvements on the property. Total for both lots is almost 0.5 acre.